The survey Build-view concentrates to the content and structure of the survey. 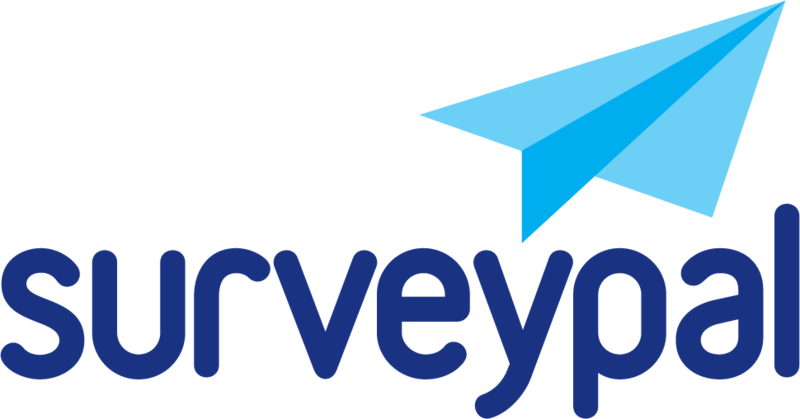 In Preview you can see how your survey looks to the respondent and how the survey works. All new surveys have a default style that can be edited in Design-view. If you have built logic i.e. answer paths in the survey, it's possible to test those in the Preview.